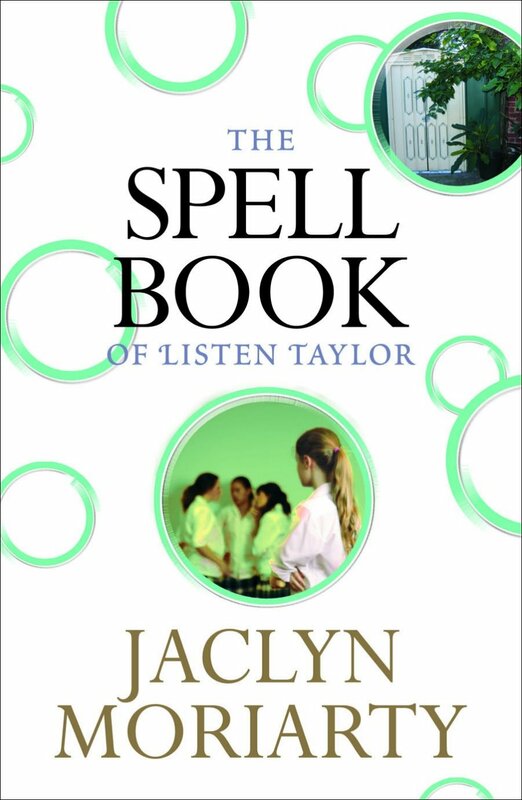 The Spell Book of Listen Taylor is a revised version of “I Have a Bed Made of Buttermilk Pancakes”. In many ways, it’s the same book, but there’s a lot of new material about a girl named Listen Taylor. I rewrote Pancakes because my American editor was intrigued by the character of Listen Taylor. Listen, twelve years old, was already very important – her Spell Book is central to the plot – but she was also very quiet. My editor wanted to hear her voice. He wanted to know why her friends were so cruel. And what exactly she thought about the Zing Family Secret. When I started to write more about Listen, an unexpected thing happened. Other parts of the book began to shift. For example, Listen’s older brother became her father. Her mother ran away to Paris. Some of the other adults disappeared, some of their actions stopped making sense, and some of them became more complete. The result is a different story, and one that is aimed more at young adults. One interesting thing is that reveiwers of The Spell Book of Listen Taylor often say, emphatically, that this is NOT a book for young adults – either because young adults won’t understand the adult issues and characters in it, or won’t be interested in them. It’s true that the Spell Book is not for all young adults, but I will just say, very gently, that I get many letters from 15-year-olds about this book – letters which show far more insight about the book, and its grown-up characters, than most of its grown-up readers have ever shown…(no disrespect to the grown-ups intended).